Showing 47 articles from November 13, 2013. Novant Health has not given up on its long-term plan to build a stand-alone outpatient surgery center near Youngsville — but renewing those efforts in recent days has stirred up a bit of furor. Novant Health, which owns Franklin Medical Center, holds one Certificate of Need (CON) for a single operating room in Youngsville but wants to move the CON for a second operating room from the Louisburg hospital to Youngsville, a move company officials say will make the new center more viable. When the state announced new academic achievement test scores recently, some things became apparent. Franklin County Schools have some work to do. But, by comparison to other school districts in the region, Franklin County Schools scored comparatively well although they lagged behind the statewide average. MEET AND GREET. Gov. 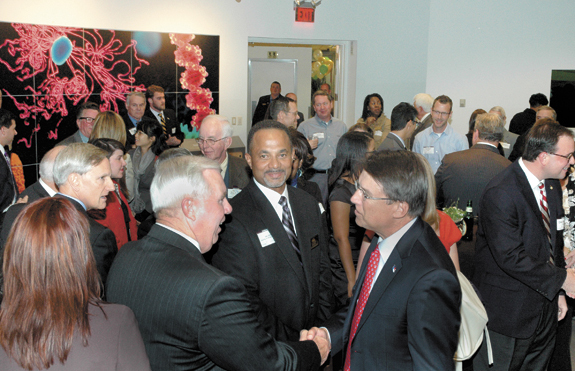 Pat McCrory, right, shakes hands with Darrell Smith, with First Citizens Bank, left, while Joe Jones, past chair of the Greater Franklin County Chamber of Commerce, center, looks on. FRANKLINTON — After touring one of the county’s beacons of business and industry, Gov. Pat McCrory told a gathering of town and county leaders that his administration would continue efforts to make sure companies like Novozymes and regions like Franklin County continue to thrive. Franklin County apparently has lost the most recent “battle” in the industrial recruitment war, this time to South Carolina. That was the word last week from Franklin County Economic Development chief Ronnie Goswick who said that a prospect that had been looking at Franklin County is apparently headed to South Carolina instead. Newly elected and all fired up! 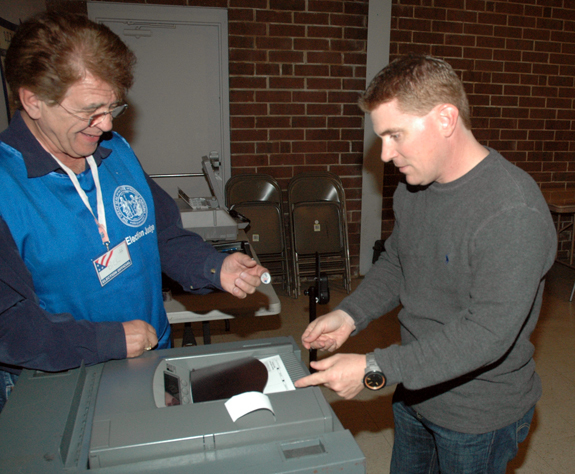 FRANKLIN COUNTY — Newly elected leaders in Bunn, Franklinton, Louisburg and Youngsville will take their seats in December. But they aren’t waiting until they take office to ready themselves for the job. Some, like Bunn’s Sherry Mercer, didn’t even wait until she decided to run for office. She’s been the main cog behind the town’s efforts to recognize its centennial. Sadly, our decrepit, over-used U.S. 401 claimed another life last week while state officials have endangered improvements by concocting yet another scheme to “rescore” the priority of the highway. Results of the rescoring won’t be known until early next year. 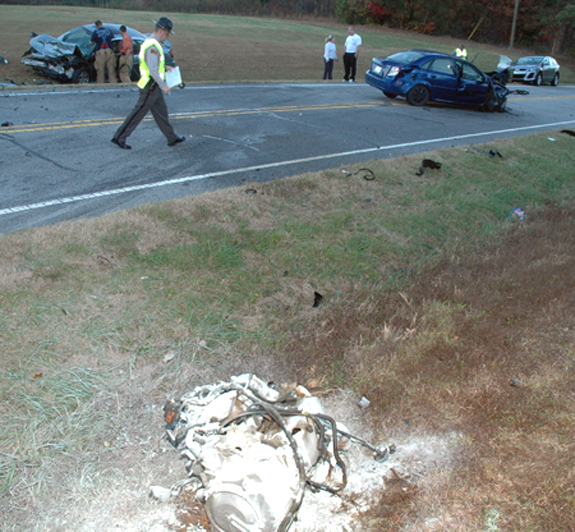 While the state plays with numbers, tragically a young woman was innocently headed southbound when she was hit head-on by another car that came left of center on the narrow two-lane highway that should have been four-laned decades ago. Veteran’s Day: A time when Americans take a day off from work to pay tribute to those who have earned the freedom to take a day off from work — and the freedom to do countless other things as well. The reality is that most Americans, despite having a day off, spend at most a few minutes reflecting on the meaning of Veterans Day and the sacrifices that made its creation necessary. Then, they brush off heir hands, say something to the effect that “well, that’s done” and get back to living their lives without much of a second thought. Trust me, never in life did I think I’d be quoting NFL Hall of Famer Shannon Sharpe. Does education rhetoric stand up to fact checking? The greatest predictor of upward social mobility in America is education. Like most things in life, education is only good if it is accessible. Looking at the available educational options in Franklin County, our only concern should be public education. The bedrock of a good public education program is the teachers. Needy individuals in our community go without essential medical care every day due to a variety of factors including low wages, job loss, injuries, illness, age, domestic violence, or divorce. While all of us are susceptible to hard times, working class families make up the largest number of clients served by Franklin County Volunteers in Medicine Clinic. I read with interest Maury York’s article about the Raleigh and Gaston Railroad and its importance to the development of the region in the 1830’s and 1840’s. Maury explained that, initially, many thought that the route would go through Louisburg but to reduce the cost of building bridges a more westerly route was chosen. The Fourth Grade at Aviston Elementary, located in southern Illinois, is learning about the United States and the different environments, climates, resources, and highlights found in each region. The kids in the class think it would be fun to receive postcards, souvenirs, resources, or any information about our great country from each of the 50 states. LOUISBURG - Eva Davis Medlin, 95, passed away November 12, 2013 following a brief illness. Funeral services will be held at 11 a.m. on November 15, 2013 at Duke Memorial Baptist Church with the Reverend Jake Dorak officiating. Burial will follow in the church cemetery. The family will receive friends in the Fellowship Hall of the church immediately following the service. Visitation will be at Strickland Funeral Home on Thursday, November 14 at 7:00-8:00. The Rev. Dr. Jordan Clifton Harris Jr., 81, died Saturday, Nov. 9, 2013, at Iredell Memorial Hospital. Lucy Edgerton Hawkins, 95, who died on Sunday, Nov. 10, will be held at 1 p.m. Saturday, Nov. 16, from the Jones Chapel Missionary Baptist Church. Burial will follow in the church cemetery. The Rev. Hosie Starr will officiate. TEVIN TO THE END ZONE. Bunn High School’s Tevin Perry returns an interception for an electrifying touchdown during the Wildcats’ home gridiron victory last Friday night against the Warren County Eagles. 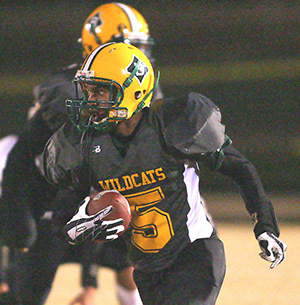 BUNN - The Bunn Wildcats entered last Friday night’s home football contest against the Warren County Eagles with a share of the Northern Carolina Conference Championship on the line. LAYUP TIME. Oshon West scores on a layup for the Louisburg College Hurricanes during a recent men’s basketball victory. LC is undefeated early in the 2013-14 hoops campaign. LOUISBURG -- The Louisburg College men’s basketball team won a pair of games last weekend as the Hurricanes hosted the Louisburg Classic at the Taylor Center on the LC campus. 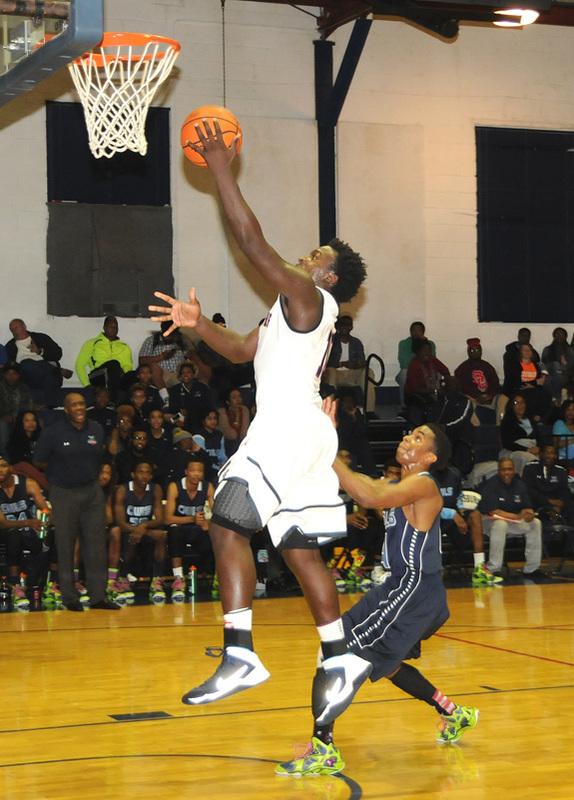 In Friday night’s action, the Canes knocked off Prince George’s CC, 89-46, in a game where sophomore guard Kadarius Turner led all scorers with 16 total points. 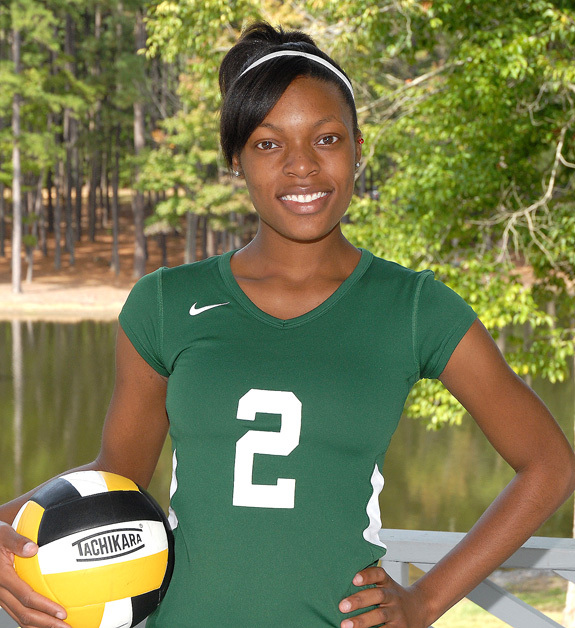 BUNN -- At many schools, junior varsity teams -- regardless of the sport -- don’t receive quite the same instruction and tutelage as the varsity squads do. 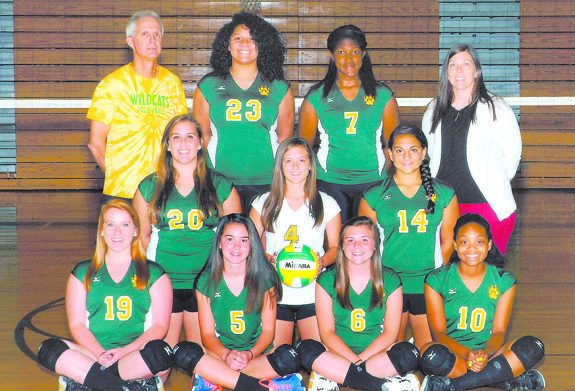 That’s not the case with the Bunn High School volleyball program, where JV performers stand side-by-side with varsity standouts at practice. ZEBULON -- The Carolina Mudcats have announced their Carolina League schedule for 2014, along with time changes for home games at Five County Stadium. Most Mudcats home games will now begin at 7 p.m. in 2014, with Saturday games beginning at 6 p.m. and Sundays at 2 p.m.
HENDERSON -- Two members of the Vance-Granville Community College women’s volleyball team were recently awarded 2013 All-Region honorable mentions for National Junior College Athletic Association Region X, Division III Squad. 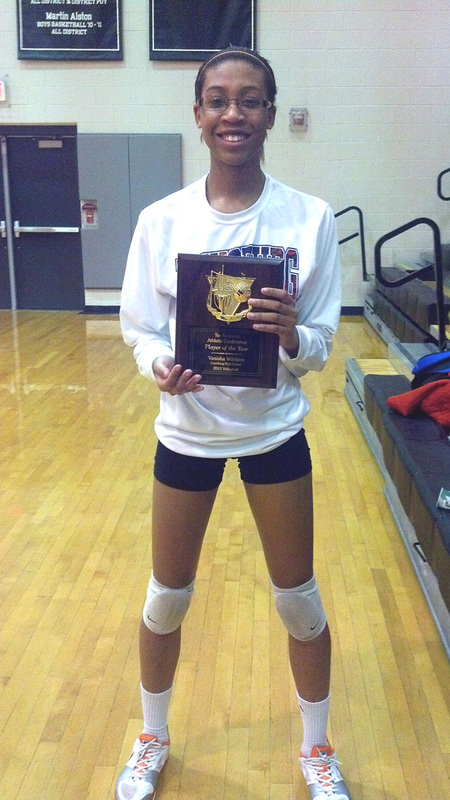 The honored Vanguards were Brianna Gatson of Bunn (a middle blocker) and Kayla Padgett of Henderson (an outside hitter). FRANKLIN COUNTY -- Each of Franklin County’s three high school football teams have qualified for the state playoffs -- and two of them will be at home Friday night. Louisburg, fresh off its Tar-Roanoke Athletic Conference Championship, will entertain Lakewood at Patterson Field in the opening round of the Class 1-AA State Playoffs. 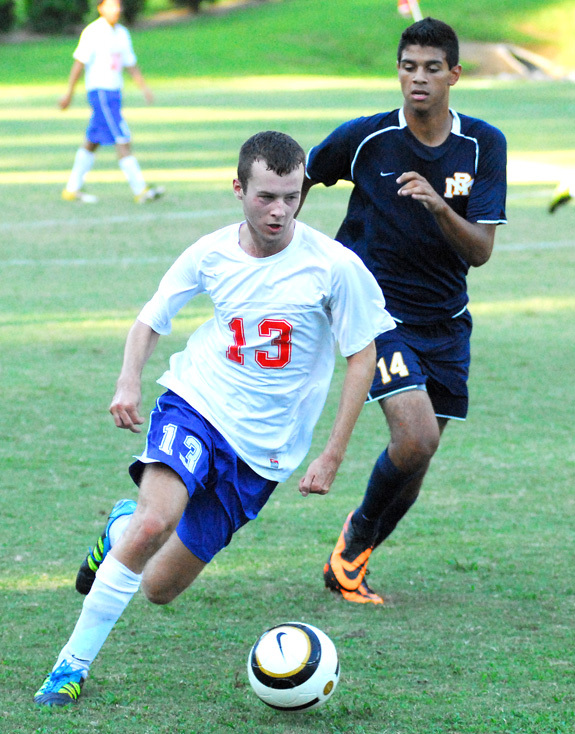 LOUISBURG -- Louisburg High School’s strong soccer campaign concluded with a trio of Warriors being selected to the 2013 All Tar-Roanoke Athletic Conference Team. Making the prestigious list for LHS were Marco Calamaco, Johnathan Calamaco and exchange student Samuel Chmurovic, who hails from Slovakia. FRANKLINTON -- Franklinton High School’s 2013-14 varsity basketball schedule will begin Nov. 18 with a home matchup against Chapel Hill. CHAPEL HILL— The schedule has been set for the North Carolina High School Athletic Association’s state football championships. The eight championships will once again be held at three locations, including Kenan Stadium in Chapel Hill, Carter-Finley Stadium in Raleigh, and BB&T Field in Winston-Salem. FRANKLINTON -- Four days after a stinging loss to rival Bunn, Franklinton High School senior signal-caller Daquan Neal paced the Red Rams to a 37-22 Senior Night victory last Friday against visiting Southern Vance with a five-touchdown outing. WELDON -- The Louisburg Warriors used a punishing ground attack to defeat host Weldon 42-20 last Friday on a cold night that would provide the backdrop for the Tar-Roanoke Athletic Conference regular season finale for both squads. With the win, LHS wrapped up the TRAC championship and the league’s top seed for the Class 1-AA State Football Playoffs. LOUISBURG -- Already a standout in basketball and track and field, Vanisha Wilshire now has another area of expertise for the Louisburg High School Lady Warriors. 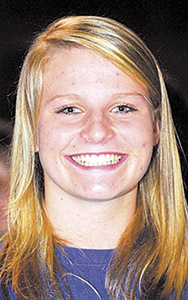 In only her second competitive year of playing the sport, Wilshire has developed into a dominant net performer for the Lady Warriors. 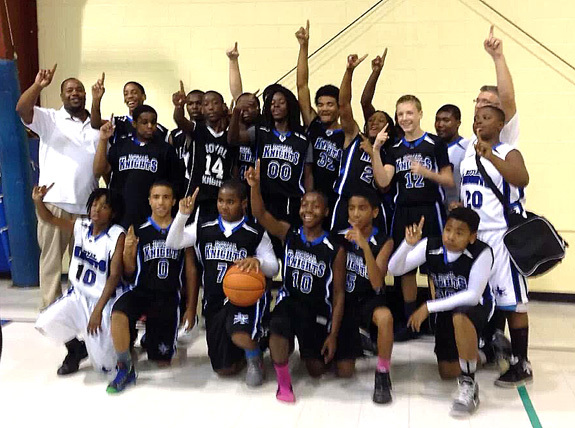 The Franklin County Royal Knights Eighth-Grade AAU Basketball Team recently took the crown at the All About The Youth 2 Tourney, which was held in Durham. The Knights, coached by Stanley Yarbrough and David Burnham, went 3-0 with impressive victories over the NC Heat, Raeford Raiders and Supersonics. 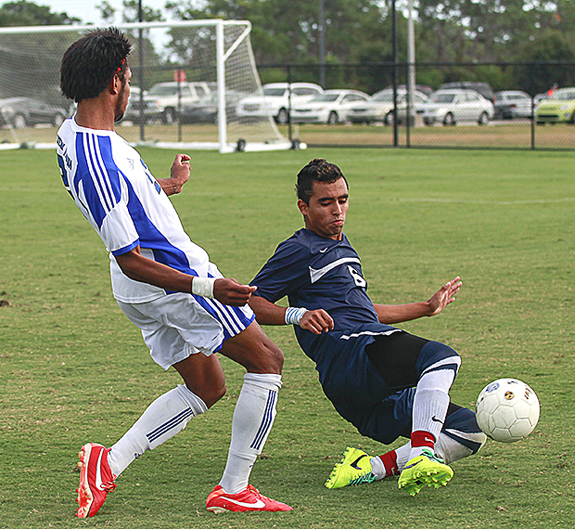 Louisburg College’s Mauricio Salvateria (right) sends the ball out of harm’s way during last weekend’s Men’s Soccer District Tournament Championship Game, which was held in Florida. Bunn’s Tevin Ferrell finds some running room and picks up big yardage for the Wildcats during last Friday’s home victory against Warren County. 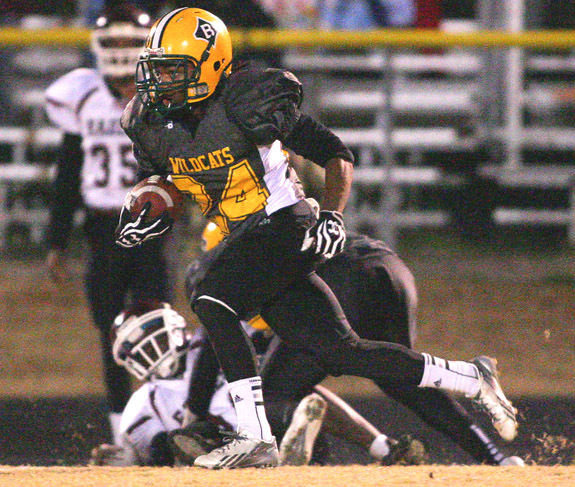 Bunn will remain home this Friday to tangle with Greene Central in a football playoff game. 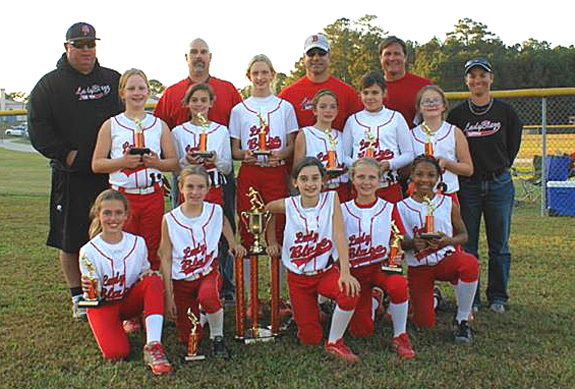 The Carolina Lady Blaze 10-Under 03 Travel Softball Team won a tournament for the first time recently at the NC USSSA Fall Challenge in Micro. The team, which was formed one year ago, has finished no worse than third place in each of its last five tourneys. 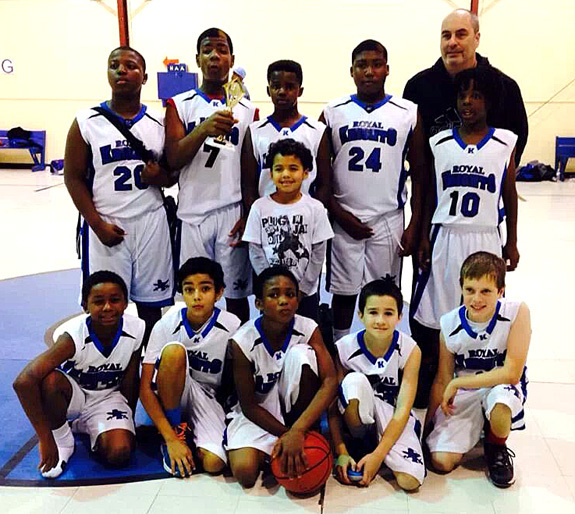 The Franklin County Royal Knights Sixth-Grade AAU Basketball Team recently took second place at the All About The Youth 2 Tourney, which was held in Durham. The Knights, coached by Chuck Toman, went 2-1 and topped the AT Magic and JWA Athletics by double digits before falling to the Kinston Ballers in the title showdown. Bunn High School grad Ty Howle (60) was named as one of Penn State University’s captains for the Nittany Lions’ recent home football game against the Michigan Wolverines. Howle and the Lions won the Big Ten contest in an overtime thriller. 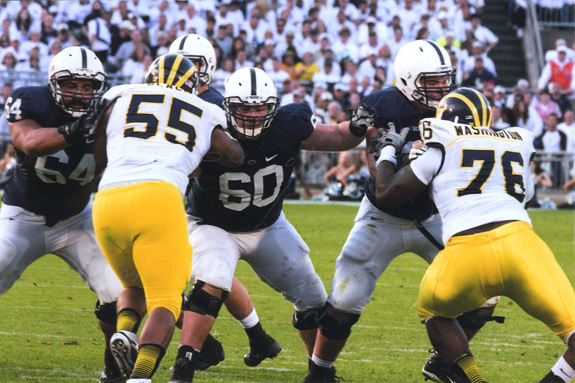 Howle is a senior lineman at PSU and is the son of Bunn head gridiron coach David Howle. Mr. and Mrs. Johnnie Bell of Louisburg announce the engagement of their daughter, Brittany Bell, to Mackenzie Hurley, son of Mr. and Mrs. Daniel Hurley of Youngsville. 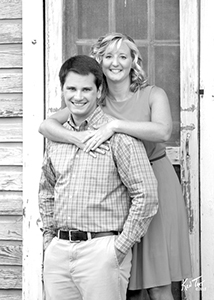 A wedding is planned for April 19, 2014 at Meredith College Amphitheater. Formal invitations will be mailed. Family and friends are welcome to attend. Howard and Dianne Bobbitt celebrated their 50th wedding anniversary on Nov. 2 at the home of Vickie and Andy Short in Franklin County. The Bobbitts have five children, Pam Speed, Debbie Eubanks, Cindy Owens, Vickie Short and Tony Bobbitt, and eight grandchildren. 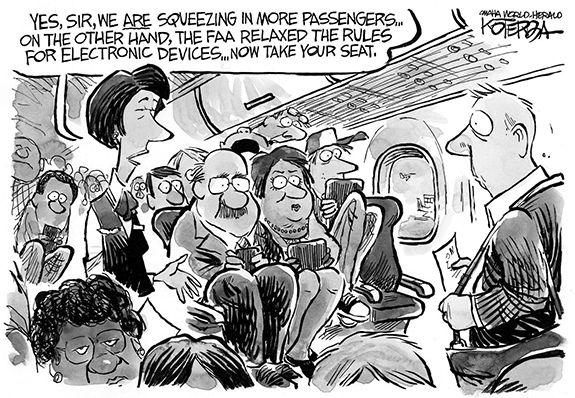 Southern hospitality: A good thing! A few weeks ago we were blessed by a wonderful sermon by our Pastor Madison Hankal. I do not mean that his other sermons aren’t meaningful, but this particular message was close to our (Southerners’) hearts and souls. Starting with the GRITS version of the Call to Worship from Isaiah, to the singing of the old hymn “Dwelling in Beulah Land,” and ending with “Ya’ll Come” with piano, guitar, mandolin, ukulele, banjolele, and bass, the congregation figured out something different was going on. SERVICE HONORED. 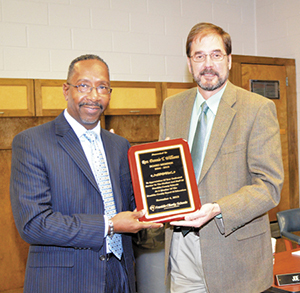 Veteran school board member Dannie Williams (left) was presented a plaque of appreciation for his long service on the Franklin County Board of Education recently by board chairman Gil Johnson on behalf of the entire board. Williams, a Lake Royale resident, held an at-large seat on the school board from December, 2004, until his resignation in May of this year. A Louisburg man is slated to appear in court early next year on charges that he caused a head-on collision that killed a woman. Daquan M. Nixon, 22, was charged the evening of Nov. 6 with misdemeanor death by motor vehicle, driving left of center and driving while his license was revoked. A Louisburg area man was arrested in Rolesville over the weekend after apparently wrecking a local business’ truck. Edward Lee Moore, 42, was charged with DWI, having no driver’s license and running a red light. According to Rolesville Police Sgt. Brian Jacobson, authorities were notified about a suspicious box truck driving through a neighborhood in the Averette Ridge Subdivision off Jones Dairy Road around midnight on Nov. 10. 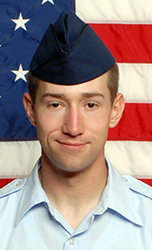 Air Force Airman Matthew W. Hall graduated from basic military training at Joint Base San Antonio-Lackland, San Antonio, Texas. Hall completed an, eight-week program that included training in military discipline and studies, Air Force core values, physical fitness, and basic warfare principles and skills. LOUISBURG — The case brought by two Youngsville businessmen intent on opening a gun range in Louisburg was shot down, again. Now, they’re aiming their case at the N.C. Court of Appeals. AWARD WINNERS. 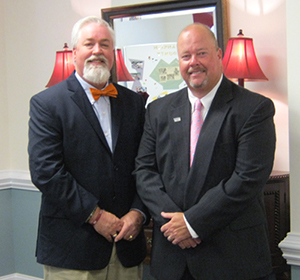 Wayne Champion, (right) LUTCF and Nat Sandling, LUTCF, agents with Franklin County Farm Bureau Insurance, were recently recognized for earning NAIFA’s (National Association of Insurance and Financial Advisors) Quality Award. The Association gives the award to those multi-line agents whose production in life insurance and property and casualty policies are exceptional to industry standards.